We have several “Limited Time Magic” surprises to share with Disney Parks Blog readers today, including details for a special celebration to officially welcome Merida into the Disney Princess Royal Court. As a part of “Limited Time Magic,” all 10 Disney Princesses will come together on May 11 in honor of their newest member, Merida, the heroine from Disney•Pixar’s film “Brave,” as the 11th Disney Princess character. The celebration begins at 9:30 a.m. on Saturday at Cinderella Castle in Magic Kingdom Park. At the park, you’ll also be able to commemorate the occasion with a limited edition Merida-inspired T-shirt created for toddlers and youth, available at the Emporium inside Magic Kingdom Park while supplies last. Before Merida’s royal celebration, we’re kicking off a weeklong “Limited Time Magic” Fiesta at the Mexico Pavilion at Epcot. It’s Cinco de Mayo, Dia de los Niños and all the fun of a festive Mexican celebration rolled into one at Epcot next week. You can meet the Three Caballeros – Panchito, Jose Carioca and el Pato Donald and join in with a variety of performances, including marionettes and folkloric dancing and other surprises. San Angel Inn and La Hacienda will be joining in the “Limited Time Magic” celebration by offering special Cinco de Mayo menus with authentic drinks, appetizers, entrees and dessert options to celebrate the occasion. Plus, because it’s the Year of the Ear, as part of “Limited Time Magic,” we will feature Cinco de Mayo ear hats at the park. As part of “Limited Time Magic,” you’ll also be able to find a special fireworks viewing area on Main Street, U.S.A., reserved for you when you wear your “Glow with the Show” ears. Special viewing area dates are: May 5, 10, 11, 12, 17, 18 and 19, and will be on a first-come, first-serve basis, due to limited capacity. Really wish Glow with the Show would come to WDW! 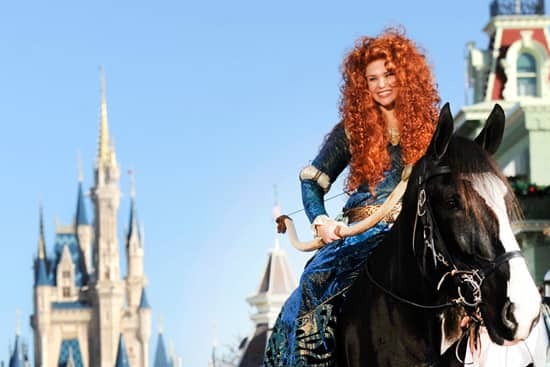 Love Merida, the young lady portraying here when we were at the MK was very personable and outgoing. The character of Merida certainly deserves a place amongst the Disney princesses. The Glow in the Dark Ears are going to look SO Cool all together and lit up!! 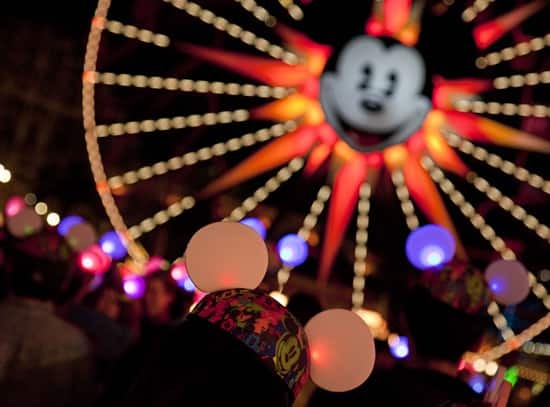 Will the Glow with the Show Mouse Ears work during Magical Fireworks Spectacular permanently? 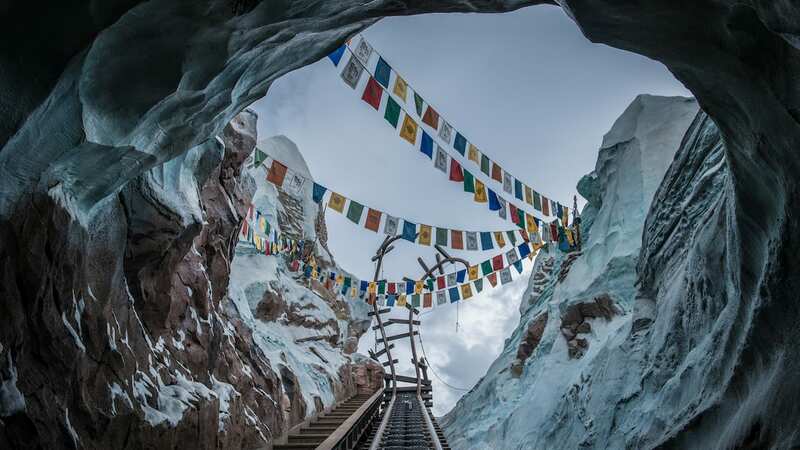 Is this only temporary during Limited Time Magic at the Disneyland Resort? I’d love to wear them now during Magical Fireworks Spectacular as well! Aww I can’t believe I’m gonna miss Jose Carioca and Panchito! I’ve always wanted to meet and greet with them! I love the limited time magic events but…. is there any way we could get the announcements a month in advance? I have three little princesses that would love to go for anything princess related but we don’t live in the area. We will be at Disneyland May 17-19! We will have to try to partake in the Fireworks show with our Glow with the Show ears. So exciting! Can’t wait!!! I do too. I am a horse rider and compete in dressage myself. The glow with the show ear hats are such a cool idea! Hopefully they will catch on more with park guests. I am so looking forward to attending Merida’s Coronation! I hope she rides in on a horse. What an event it will be!